He's a lovely charm isn't he? 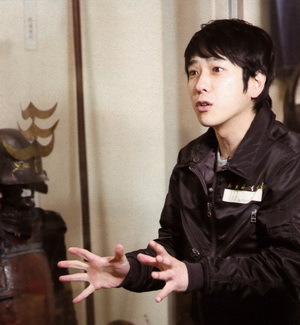 Even though he can be a baka alongside Aiba, he is a kind and clever guy. And his brain works like the speed of Sonic the Hedgehog, like me!